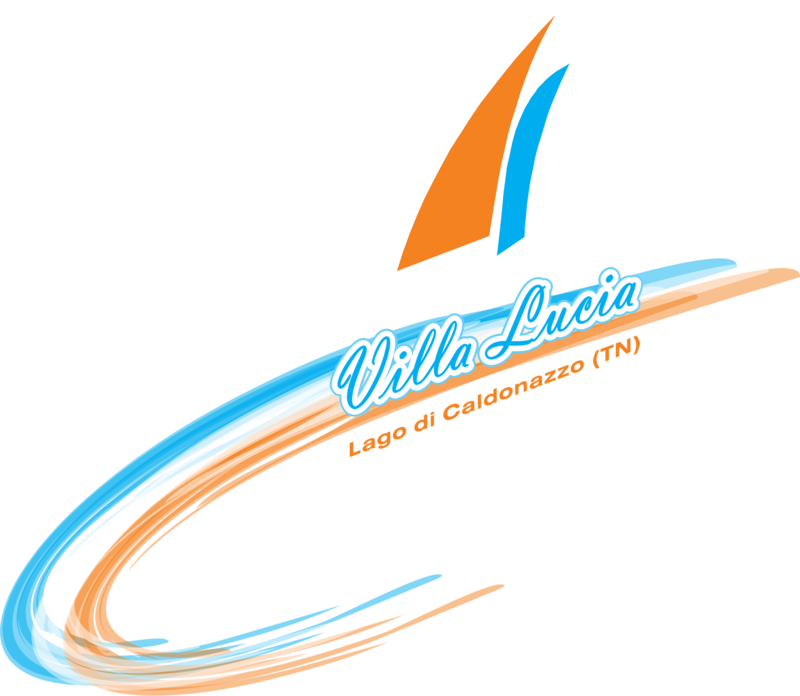 Villa Lucia is directly on Caldonazzo Lake, one of the hottest lake in Europe. It offers bright, spacious and cozy apartments suitable for families with children for pleasant and relaxing holidays. Direct access to the beach, stunning panoramic views and possibilities for pleasant walks along the lake. Lake Caldonazzo is about 15 km from Trento, at an altitude of 450 meters above sea level. It is the paradise for water sports with rental services at a short distance. There are also the bars and restaurants that animate the summer evenings with good food, music and entertainment. For your winter holidays you will find charming Christmas markets and ski resorts for practicing every type of winter sports. Ground floor: The recently refurbished apartment consists of: living room, kitchen, 2 large double bedrooms, 2 bathrooms and a parking space. Wonderful panoramic view, spacious and well-kept garden, ideal for relaxing holidays. 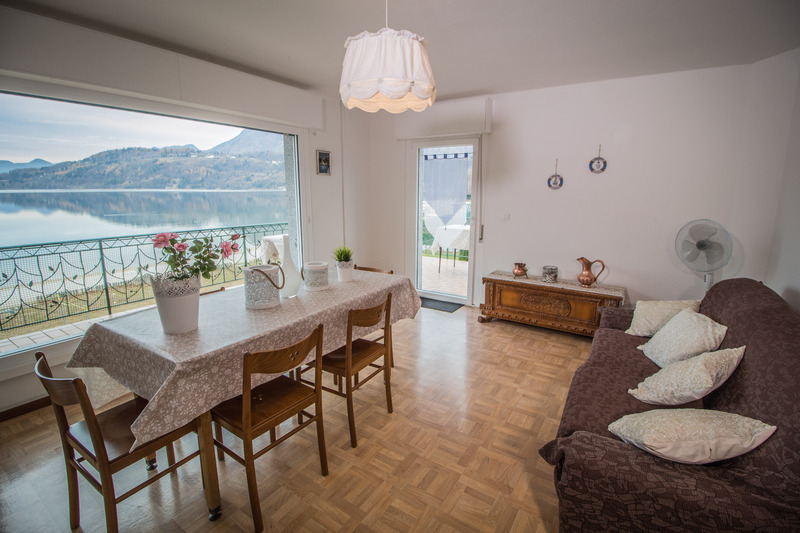 The apartment also has an independent heating system and therefore suitable for your winter holidays. First floor: The apartment consists of: living room, fully equipped kitchen, 1 large double bedroom, 1 room with 2 single beds, large terrace, 2 bathrooms and a parking space. Wonderful panoramic view and spacious and well-kept garden ground floor, ideal for relaxing holidays. 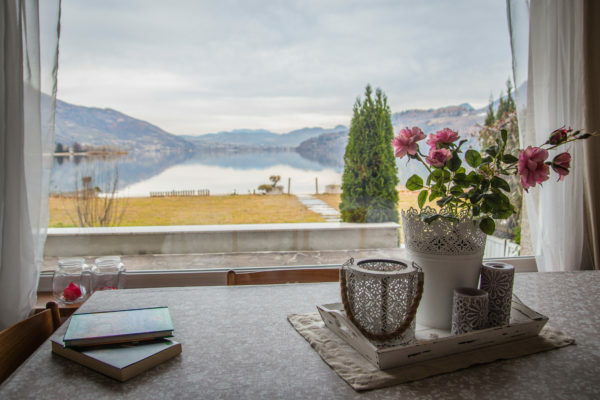 Rich in woods, fertile fields and swimming lakes, like Lake Levico and Lake Caldonazzo, this latter the biggest in Trentino, Valsugana includes the Lagorai mountain chain with its wild nature, the pleasant Vigolana plateau, the Tesino basin and the Valle dei Mocheni. If you love outside activities, like excursions in the mountains or mountain biking, Valsugana will be like your natural training ground with a vast network of trails and high altitude mountain huts and a beautiful cycling track along the Brenta river (source www.visittrentino.info).